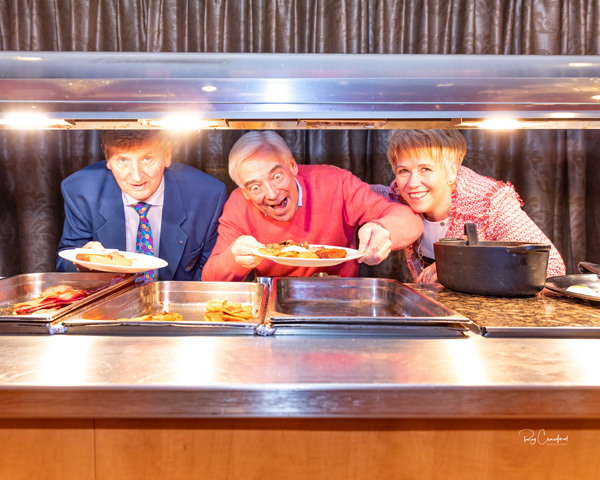 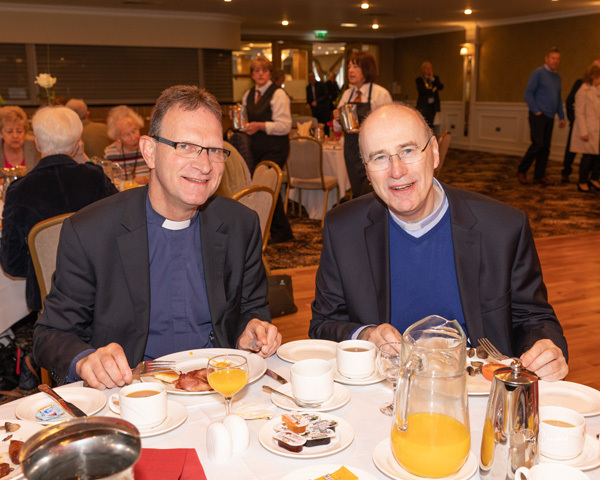 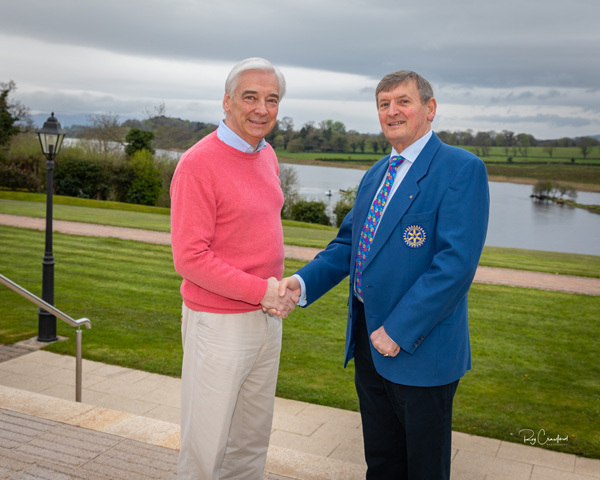 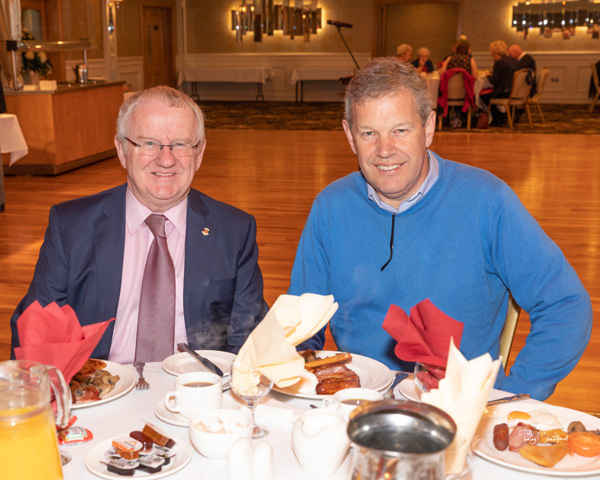 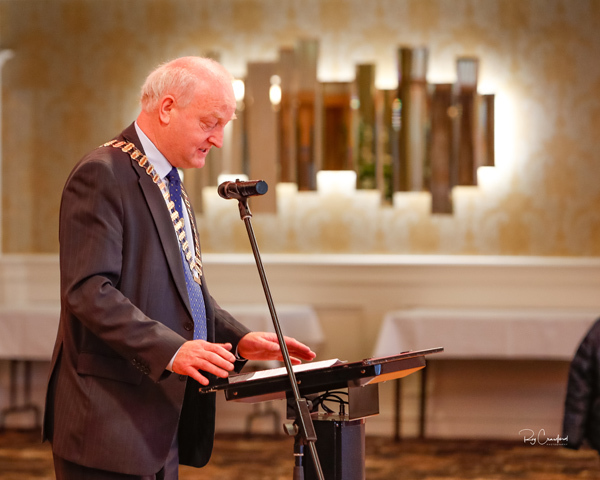 The Club held a very successful Breakfast in the Killyhevlin Hotel on May Day in aid of two Rotary charities in Africa. 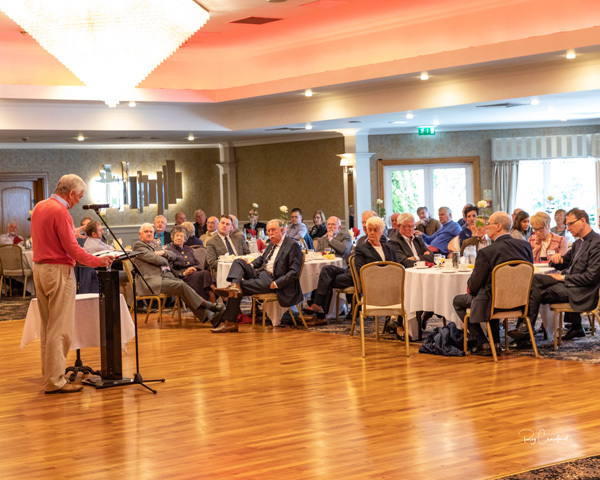 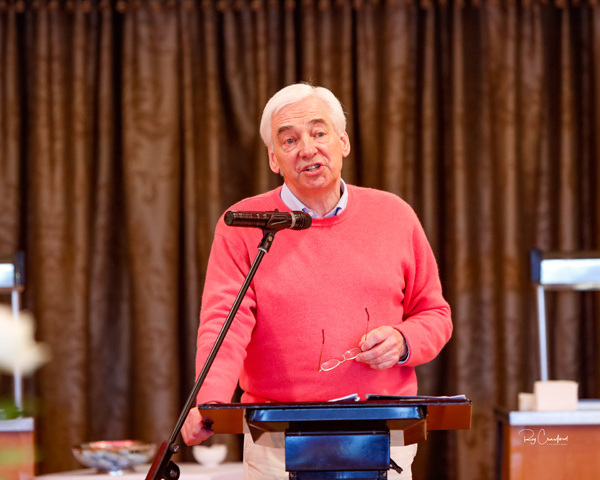 The guest speaker for the event was well known UTV presenter Paul Clark and over 100 people turned up to hear his very enjoyable talk on a range of issues. 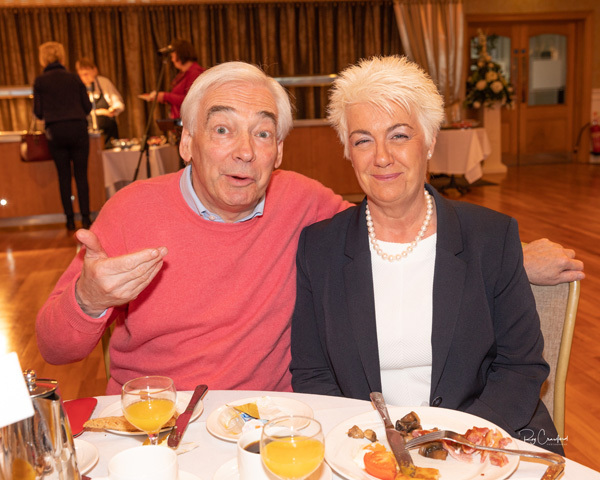 The charities to benefit were ‘Right to Sight’ which enables ophthalmologists to treat more blind patients through small incision cataract surgery and H2O, a project to provide communities in Africa with clean drinking water. 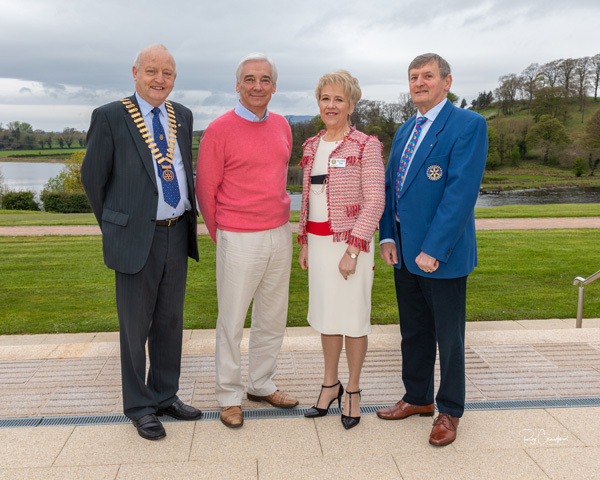 President Henry Robinson thanked International Chair of the Club, Heather Ellis and Past President Ivan Kee for their efforts in arranging the successful event which raised over £3500 raised for international, the hotel, the guest speaker and all those who supported the event.